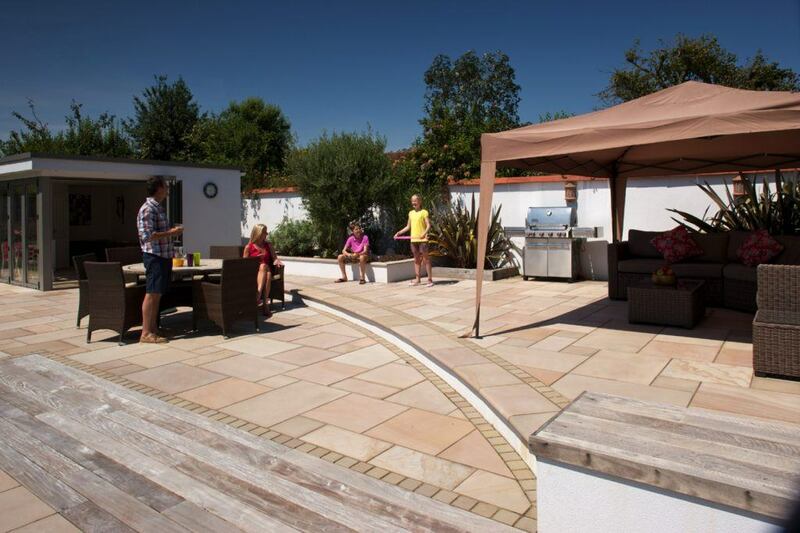 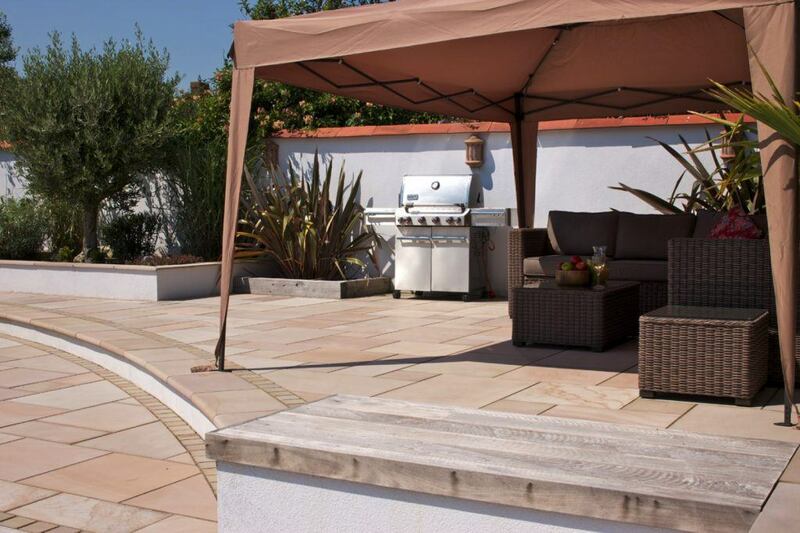 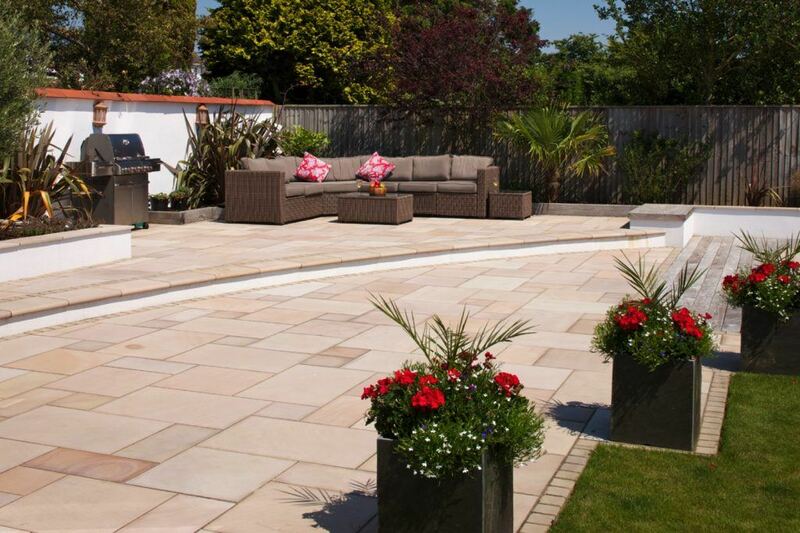 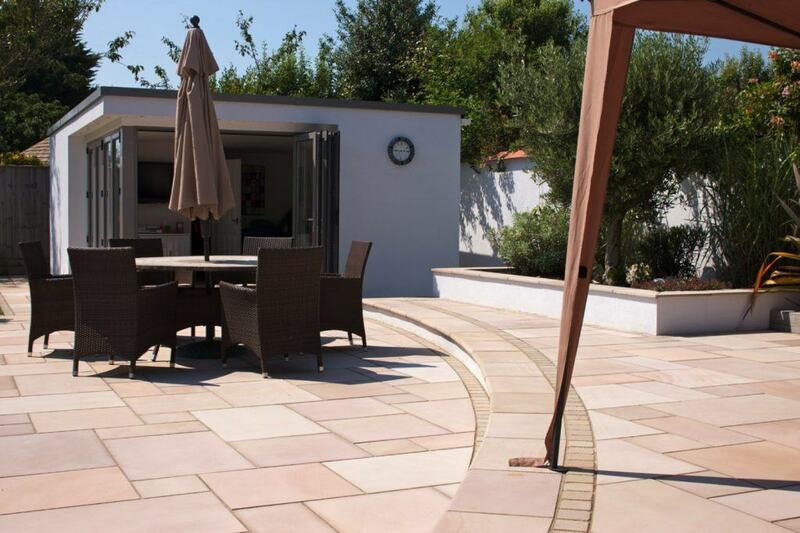 When the client had a new modern home built in Highcliffe they were recommended to contact Aura Landscapes through their engineer to transform both their driveway and patio area. 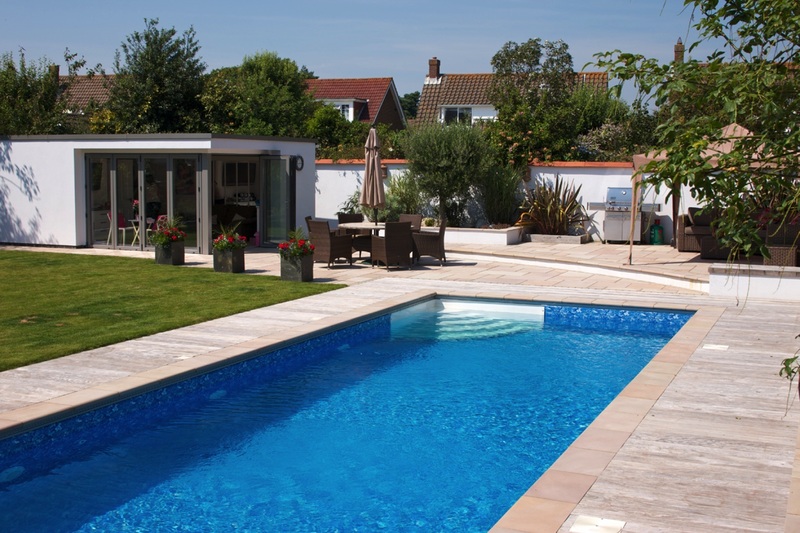 The project was a complete design and build of their new outdoor space that complemented their property and incorporated their swimming pool, outhouse, entertaining area and the driveway. 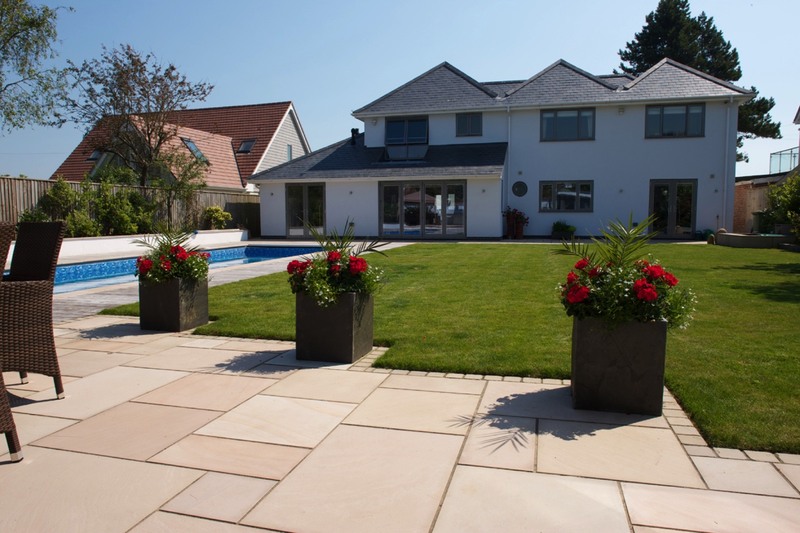 The brief was to use contemporary paving products, create a double entrance driveway and create a wow factor in the garden. 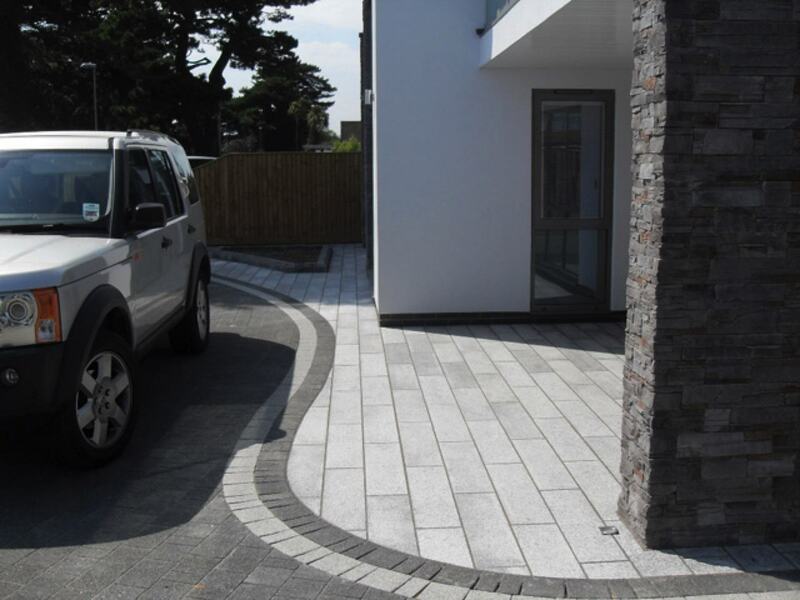 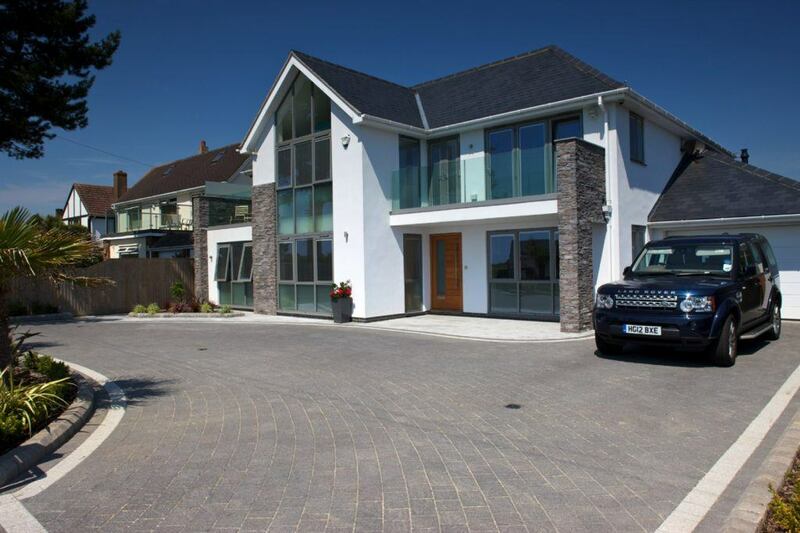 Both projects won regional awards: Marshalls Regional Award Winners – Best Patio Transformation, Best Driveway & Best Engineering Achievement in 2011 and scooped a Marshalls National Highly Commended Award for the engineering achievement. 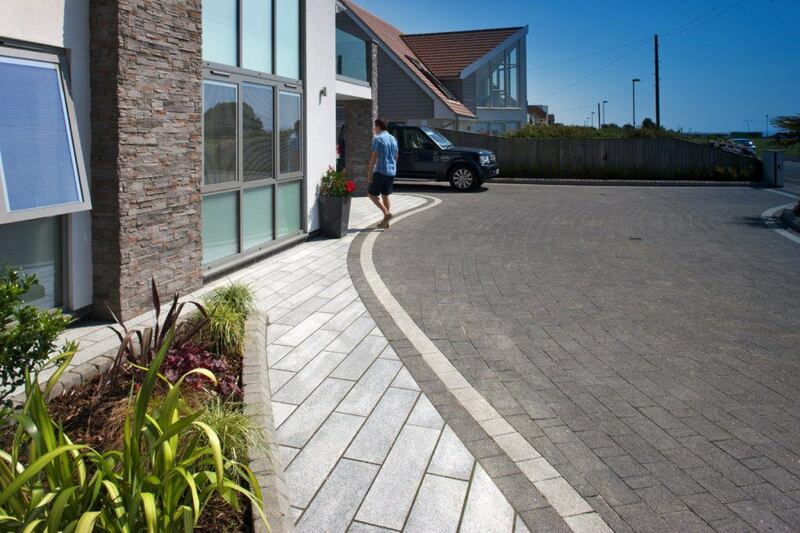 The driveway images are still used today (7 years later) as part of Marshalls advertising campaign throughout their merchants and brochures.